Do you like a little extra flare with your t-shirts? 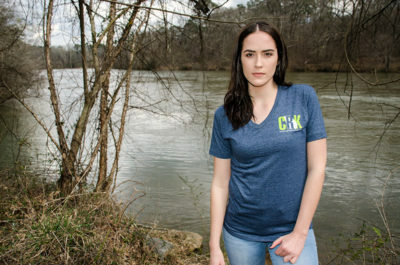 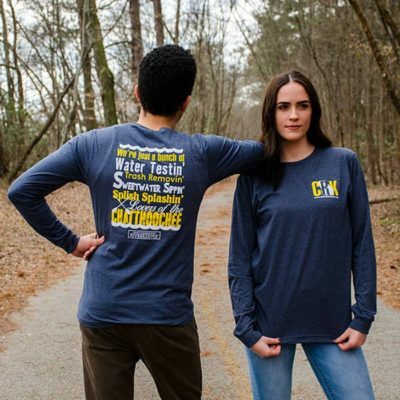 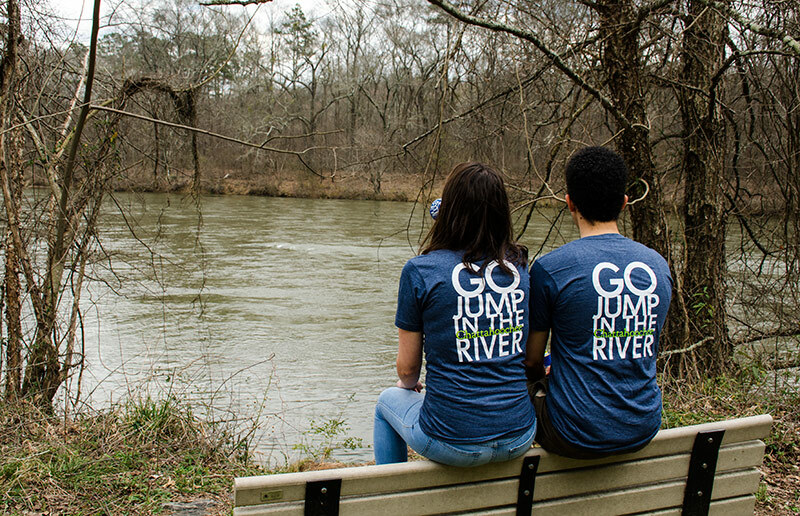 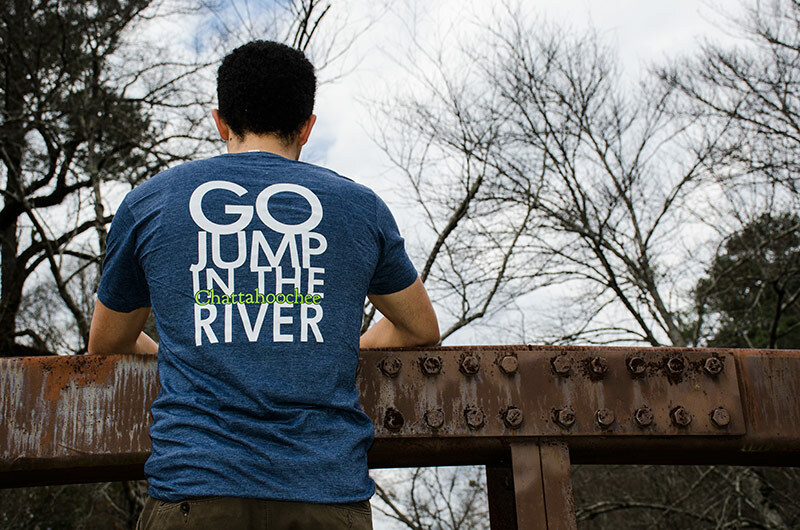 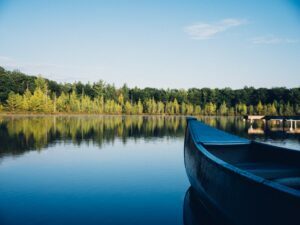 Our slate blue v-neck featuring our slogan “Go Jump In the River” is a perfect year round rep. piece. 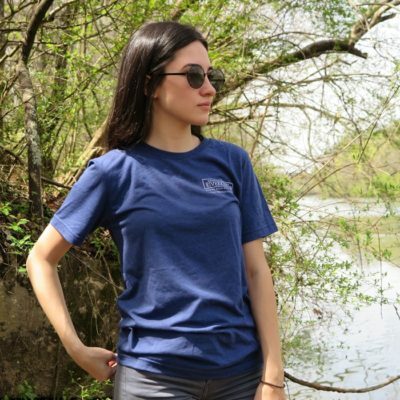 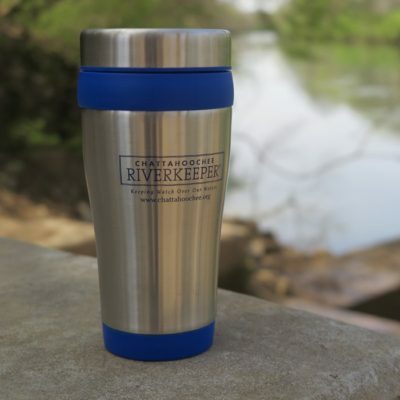 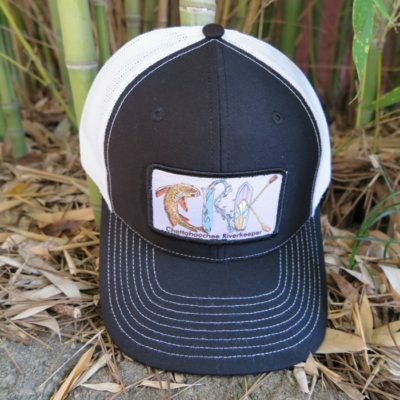 The soft, light material will keep you cool and comfortable during the warm days to come.